Field Research - Your Professor is a very busy and tenured man with an ambitious agenda. He requires aides in the field to help gather information and act on his behalf. Watcher Assistance - As aides to a Professor, you will also be expected to assist the local Watchers in crisis situations. League Participation - Aides are required to participate in the Pokemon League to show their progress as a Trainer; Professor Benedict takes this very seriously, considering he himself is a former champion! If you wish to accept this offer, please fill out the forms in this packet and return them as soon as possible. Your start date will be August 15th, when the Fall Semester begins. 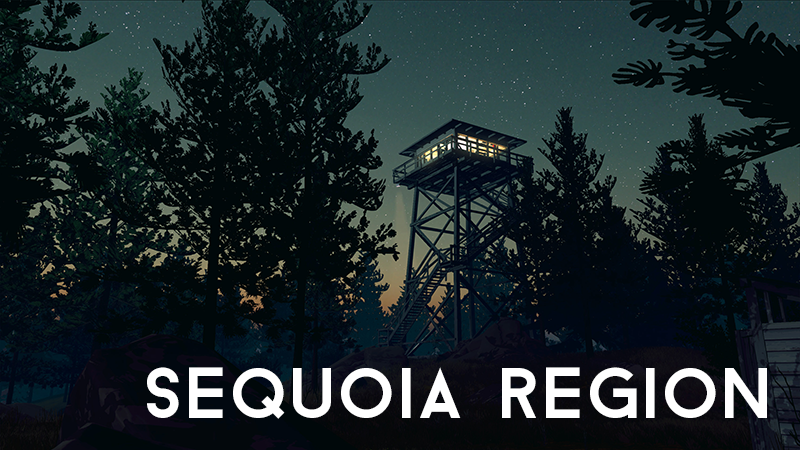 Sequoia Region will be the PTU devs' attempt at running what they consider to be a standard PTU campaign, with the aim of eventually putting together a pre-written adventure out of the campaign material. League competition and non-interference battling will take center stage, and players should expect to advance through Gym Challenges no matter what type of character concept or build they create. Pokémon themselves will also be heavily emphasized; rather than merely being tools or battling partners, RP and interaction with Pokémon, both your own as well as wild Pokémon and others' Pokémon will play an important role in the story. Put simply, this is not a campaign that adds Pokémon to another genre or form of adventure; it is a campaign that is about Pokémon. Trainer: Level 1, Core book and Playtest Packets only, no Supernatural Classes. Please take setting and premise under due consideration; your character should be motivated to challenge the Pokémon League, for example! Please specify a hometown from within the region for your character. Pokémon: Level 5, two Egg Moves for an Inheritance List, subject to GM approval. Species should be 35 BST and under, no pseudo-legendaries, no Ghost or Steel types. Session 6: Angry Gyarados and the Oceanspray Gym! Session 15: The Hollyhock Gym! Session 20: The beach episode! Session 20-4: Adrienne visits the PET sisters. Session 21: Beach episode part 2!